Diane is dedicated to providing excellent customer service to her clients. 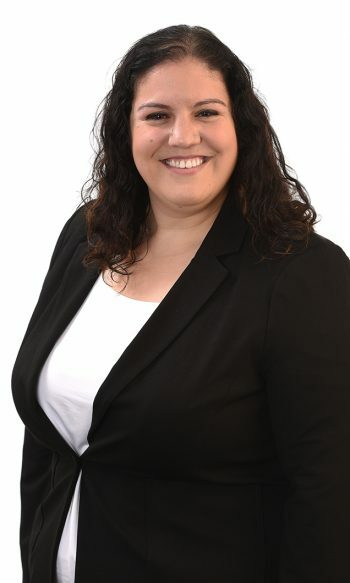 With her knowledge and many years of experience, she prides herself on the sound advice and guidance she gives her clients in helping them solve their financial problems. Diane’s educational background in social development studies and social work gives her a unique perspective on individuals and their situation. Diane meets with clients in our Kitchener office and is happy to discuss your financial situation with you.